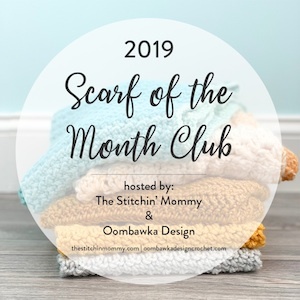 The fourth part of our series „Crochet by you“ it's a little different, featuring the projects made by only one crocheter, that is the lovely Chickie Magoo. 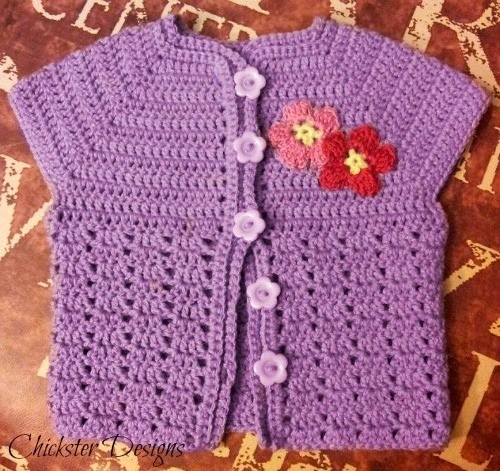 Chickie made 3 beautiful cardigans for baby & toddler using my free crochet pattern „Little Girl's Cardigan“ and gave us lots of useful info regarding the yarn weight, the hook sizes used and the sizes of the cardigans. 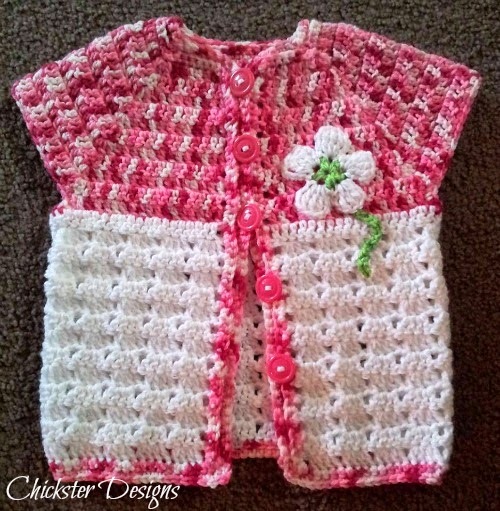 Chickie says that the cardigan pattern is very versatile! She obtained 3 different sizes using the same pattern, only changing the hook size and yarn weight. Check out below! 1) I love this cardigan! It is the first I ever saw made using my pattern. I felt in love right away! So delicate and beautiful color combination. Just adorable! 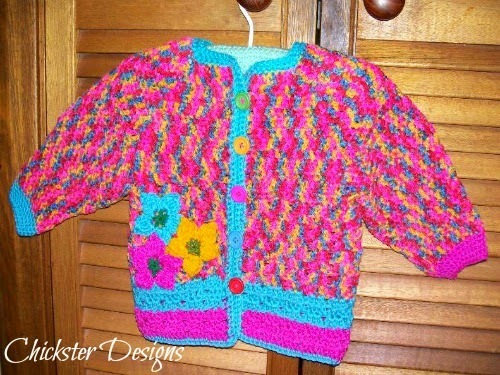 For this one, Chickie used 8 ply yarn, a 4.5mm hook and the resulting size will fit a 1 year old toddler. 2) This beautiful purple cardigan was made using a thinner 8 ply (you can get variations of 8 ply depending on the brands) and a 4mm hook. The size obtained will fit a 6 month old baby girl. Chickie brought her own contribution to the pattern, adding long sleeves and she was so kind to give us her instructions. Using worsted weight yarn, 5.5mm hook, the cardigan will easily fit a toddler through to 2+. The long sleeves were worked in the round. From row 5 to 9 she decreased 16 sts evenly, then worked 2 more plain rows and finished with 5 rows of sc on a 5mm hook. Thank you very much Chickie for allowing me to feature your wonderful creations and for all the useful information! 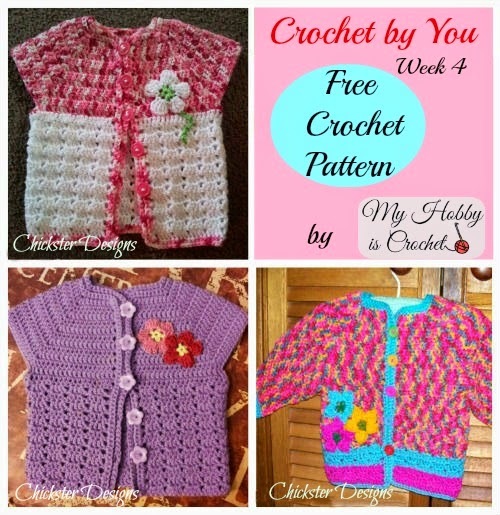 I think they will be a great help for other crocheters who would like to try the pattern.